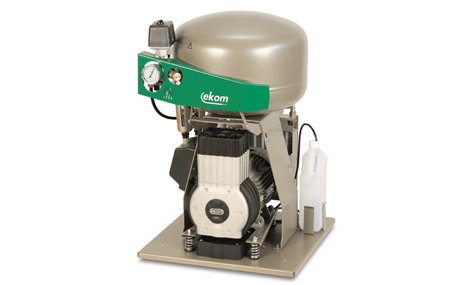 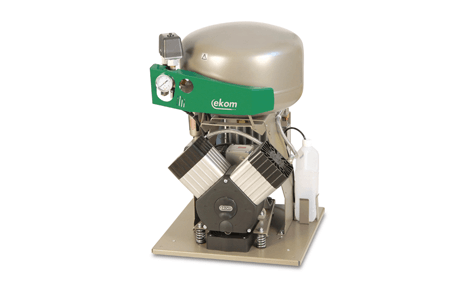 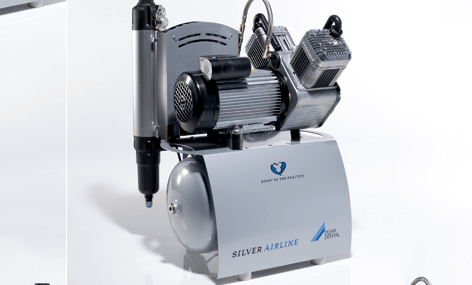 The EKOM range of air compressors delivers clean, oil-free compressed air to surgeries of all sizes – from single chair practices, to large multi-chair operations. 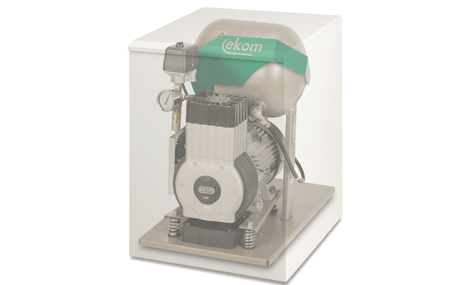 Combining compact design with low noise, EKOM compressors deliver 75 litres per minute at 5 bar and work within a pressure range of 6-8 bar. 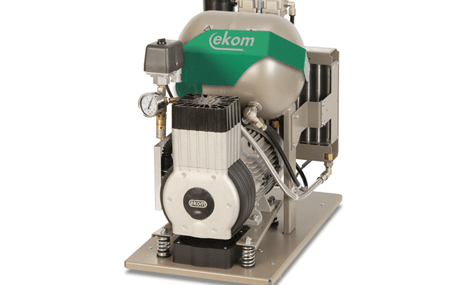 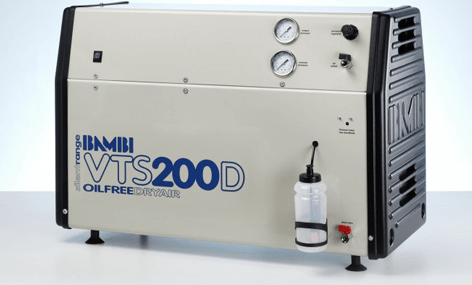 Self-contained, with an auto-drain fitted as standard, all EKOM compressors are HTM 02/01 and HTM 20/22 compliant. 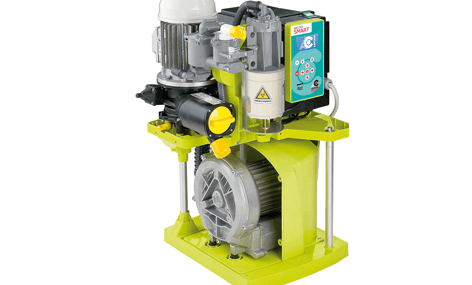 Sound-proofing boxes are also available to reduce noise levels further.